Andy has been part of the Certification Unit at the BFI for over 2 years. 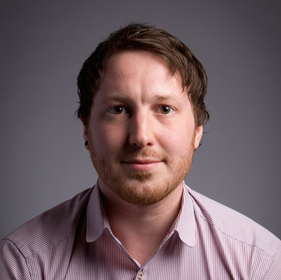 Andy works closely with key stakeholders in government and industry and is the analyst in the team for the high-end television and animation cultural tests and co-production. He provides advice and guidance on the application process for all of the cultural tests and criteria for the creative industry tax reliefs (Film, Animation, HETV, Children’s Television and Video Games). Previously, Andy worked at location library Lavish Locations for 5 years; sourcing and providing locations for film, television and photoshoots. Prior to this Andy was a freelance production assistant working on commercials, shorts and features.